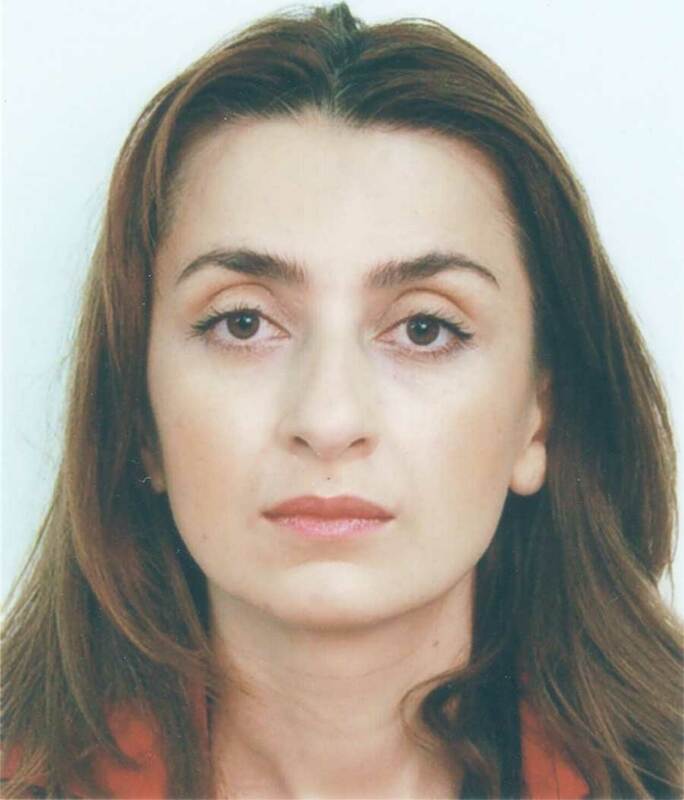 Madlena A. Urdulashvili (France) was born in 1971, graduated from Marie and Pierre Curie University (Faculty of radiological and visual medicine) (Paris, France). She works as a leading physician in Versailles Andre Minions Hospital. 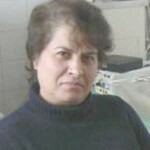 Her professional and scientific area is clinical rheology in neuroradiology, pediatric radiology and gynecology radiology. She is a member of SIMS and the French Society of Radiology. Madonna Kaadze (Russia) was born in 1956. She is in charge of the operation unit, a doctor of the highest qualification category, and a professor. 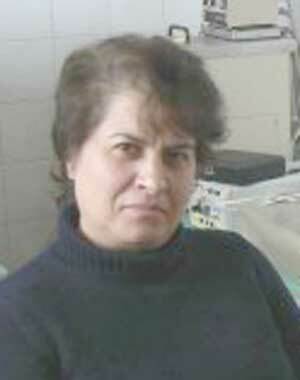 Her scientific and practical interest field is ultrasound diagnosis, mammalogy, oncology and rheology of liquid. Yuri Ivanovich Yashin (Russia) was born in 1935. He graduated from the Perm State Polytechnic Institute (nowadays better known as the Perm State Technical University) in a specialty of physics. 1983 – 1983 – He defended his doctoral thesis. Since 1971 Y.I. 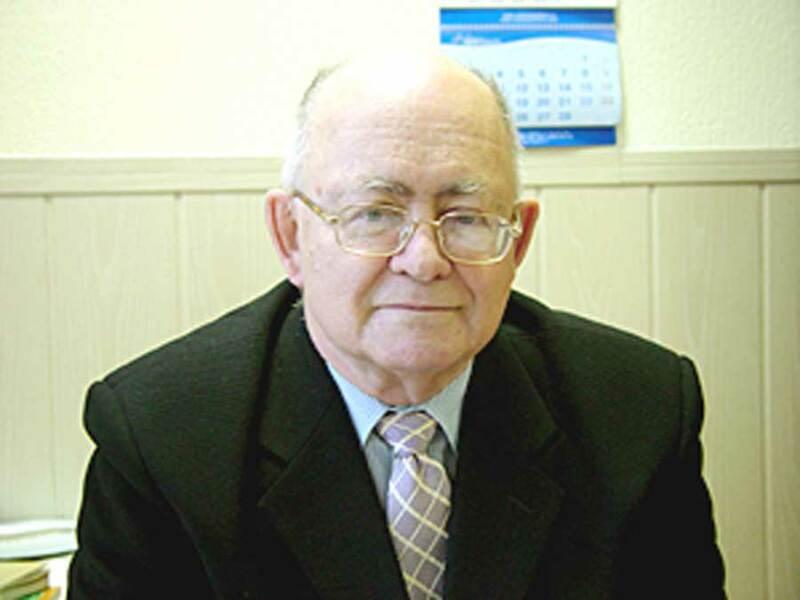 Nyashin has been the head of Department of Theoretical Mechanics (Perm State Technical University). His fields of research are solid mechanics, mathematical modeling, optimization of processes, and rheological studies of blood and other fluid systems. He is the editor of the international peer-reviewed journal (since1997). The journal publishes research articles, review articles, technical notes, short messages about biomechanics, mechanics and biological problems. 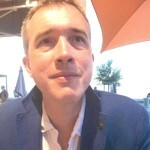 Professor Serge Willoteaux (France) was born in 1967. He graduated from the University of Lille Nord de France, department of biology in 1995. He is a member of editorial boards of journals. His scientific interests fields are blood circulation, microcirculation, hemorheology, and vascular changes. Nadia Antonova (Bulgaria) was born in 1955. 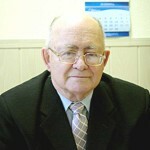 He graduated from the Sofia University , Faculty Fluid Mechanics (1978). 1985 – Institute of Mechanics and Biomechanics to the Bulgarian Academy of Sciences – PhD; 1999 – Institute of Mechanics and Biomechanics to the Bulgarian Academy of Sciences Assoc.Research Professor. 2012 – Professor at the Institute of Mechanics-BAS. Fields of Research Biomechanics, Biorheology, Hemorheology, Biofluid mechanics, Electrorheology, Thin biofluid liquid films, Clinical Application. She is editor of the international peer-reviewed journal. She is organization summer Biorheology school every years.